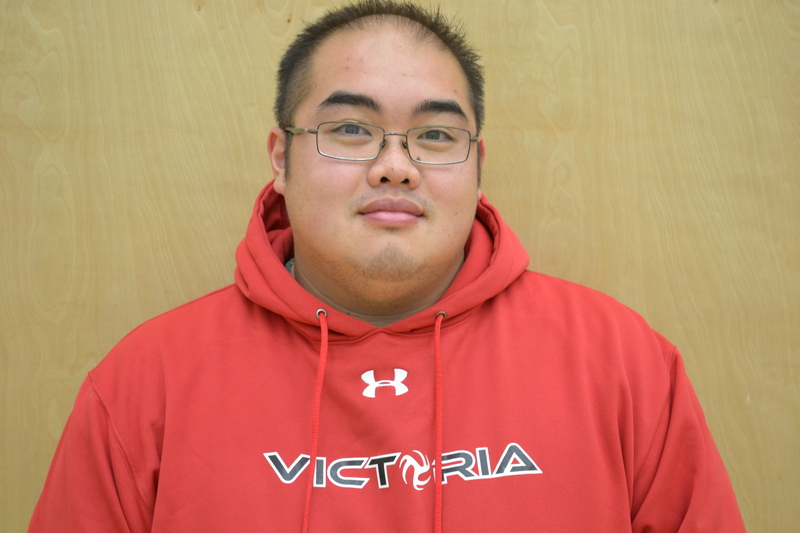 VVA Executive since: 2010 Cam was born and raised in Victoria, where he graduated from Lambrick Park Secondary and played volleyball for two years with the Victoria Volleyball Association prior to his role as a coach with the club and now as club president. In his 12 years as a coach, Cam has spent the majority of his time working at the senior girls and 18U Girls level, highlighted by his 2013 AA Senior Girls Provincial Championship with Lambrick Park Secondary. In addition to Cam’s executive role with VVA, he also sat on the Victoria Dragon Boat Festival Committee from 2003-2010. Cam believes that the process of being a part of a team is where success is built, not in the wins and losses. He credits this vision as being the key to his individual success as a coach, as well as the continuing growth of the club since he became president. 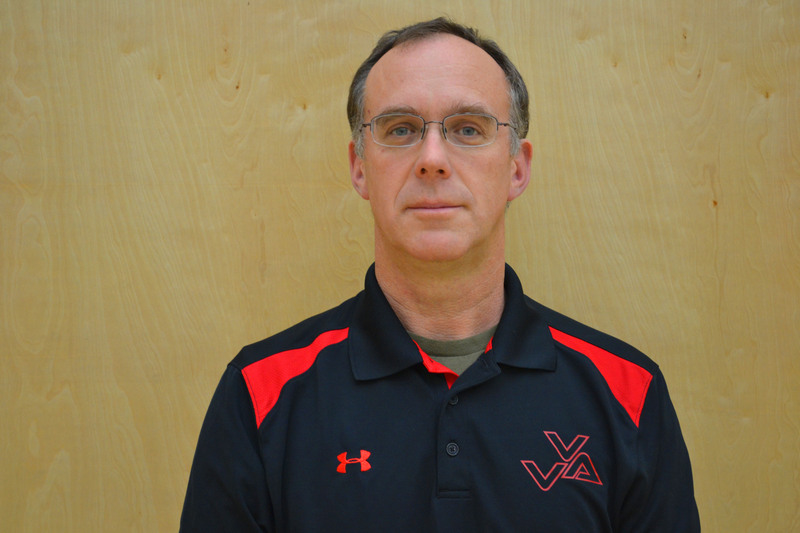 VVA Executive since: 1994 Al has been a staple in the Victoria volleyball community since 1989 when he began coaching club volleyball. During his tenure as a coach, Al has won ten Provincial Championships between 18U Boys club volleyball and AAA high school boys, and one 18U Boys National Championship in 1994 – the last BC team to do so and only the second ever. For the past decade, Al has shifted his focus in club volleyball to developing younger athletes where he advocates that success comes from equal parts passion, effort, and fun. VVA Executive since: 2010 Rick has been coaching for 45 years with a focus on developing skilled athletes at ages 11-16. His philosophy is “practice hard, play tough and respect your opponents – they could be your teammate one day.” These words have produced numerous championship teams at the local, provincial and national levels. Most recently, in 2015, his 14U boys team won the provincial championships and finished 4th at national championships. For the past 4 years, in October through December, Rick coaches beginner clinics for boys from grades 6-8. The emphasis on skills and fun in volleyball has been very successful in inspiring these boys, and their parents, to become members of the Victoria Volleyball Association. VVA Executive since: 2014 Ernest was born in South America, but grew up in southern Manitoba after his family immigrated to Canada. Now residing in Victoria with his wife, Ernest is a prominent and active figure in the men’s and women’s volleyball scene. He has played a vital role on a variety of teams including the PacWest silver medal and CCAA National Bronze medal winning Camosun College women’s program. 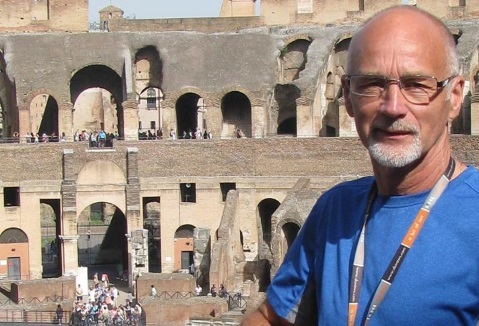 Ernest has coached in all capacities at all levels for many years, including high school, club programs at a variety of ages from 15U – 18U, as well as provincial team selections and coaching. He is also the co-founder of MAX Volleyball in Victoria, which offers high value training to athletes looking to enhance existing strengths and address technical weaknesses in a low pressure environment while improving their overall confidence in a very small personalized environment.